Marine biodiversity in the European Seas is under threat due to the intensity of cumulative human impacts. Despite the high-level goals to halt the loss of biodiversity and ecosystem services by 2020, there are no signs of improved trends in the state of biodiversity. 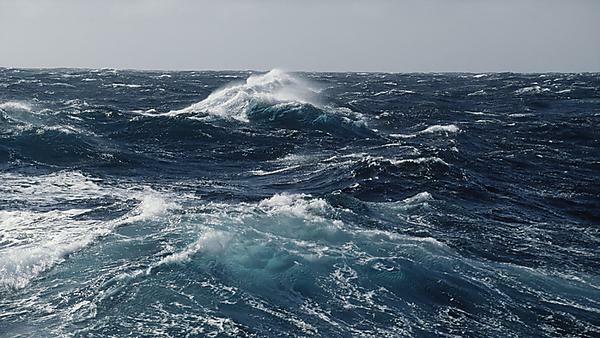 Most services derived from marine and coastal ecosystems are being used unsustainably and therefore marine ecosystems are deteriorating faster than other ecosystems. 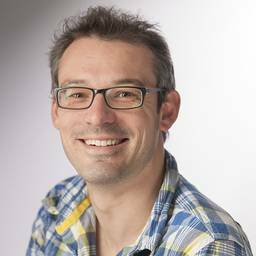 The challenges of biodiversity conservation and sustainability of ecosystem services are further complicated by climate change, which is expected to decrease the effectiveness of current-state-of-the-art marine management measures by inducing range shifts and biodiversity reshuffling and favouring biological invasions. 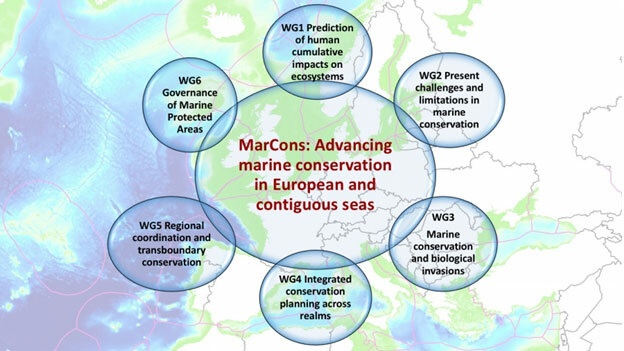 MARCONS aims to coordinate efforts for advancing marine conservation in Europe and adjacent regions in order to help close the gap between research and policy in the European marine environment and contiguous regions. Through scientific advice and engagement with policy makers and marine managers, we are aiming to develop novel frameworks and decision support tools to aid policy makers to optimize trade-offs (i) between conservation and resource use and (ii) between conservation costs and benefits. We are developing harmonised and integrated research outputs and develop new methods and tools for more effective marine conservation. These include methods for the assessment of cumulative human impacts, including impacts of climate change, and its integration into conservation planning. Our aim is promote conservation principles and disseminate results to stakeholders, policy makers, and the wider public, whilst developing resolution strategies to address conflicts in the use of marine space.